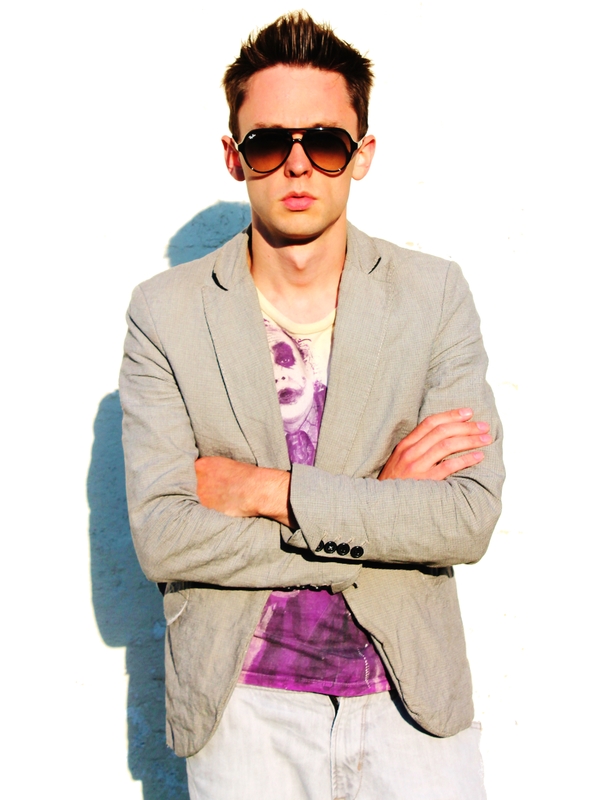 Hot Press magazine describe David Lyttle as a "one-man industry" for his work as a musician, producer, songwriter and record label owner. 2013 was a busy and diverse year for the Northern Irish musician, with dates promoting his 2012 breakthrough album Interlude in Los Angeles and London, and adventures with Lyte Records that included signing jazz icons Jason Rebello and Jean Toussaint. He's currently working on the follow-up to Interlude, which was described by the Daily Mirror as "incredible" and championed by BBC Radio 1's Introducing, and it's set to feature major artists from a range of genres. His appearance at the second Brilliant Corners Festival is his first major Belfast date in a year. 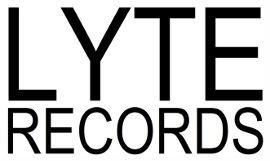 Lyttle will be previewing songs from his untitled and unfinished album with help from Mercury-nominated rapper/saxophonist Soweto Kinch and major Irish recording artist Duke Special. He'll also be joined by his folk singer mother Anne Lyttle, who featured on Interlude, as well as British keyboardist Kaidi Tatham and young London bassist Conor Chaplin who have both appeared in Lyttle's Interlude live outings.